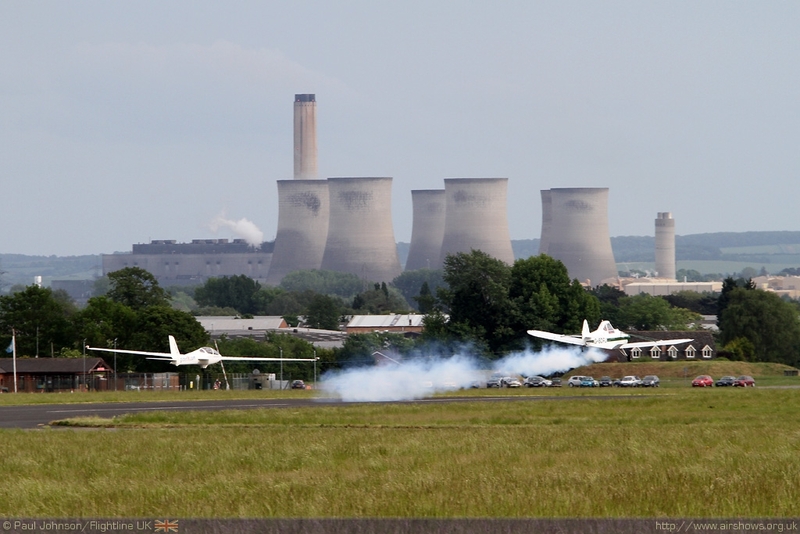 After a year of bad luck in 2010, it was good to see Abingdon escape the worst of the weather and at least have some use of the runway at the airfield for its 2011 show. 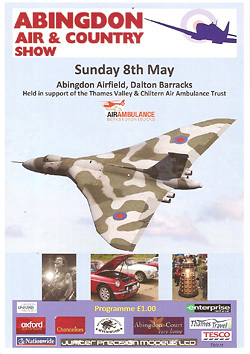 Held in aid of the Thames Valley Air Ambulance service, Abingdon is a very popular show being one of the first major independent shows of the season thus attracting the first appearances of the RAF's displays and some of the more popular civilian display teams. 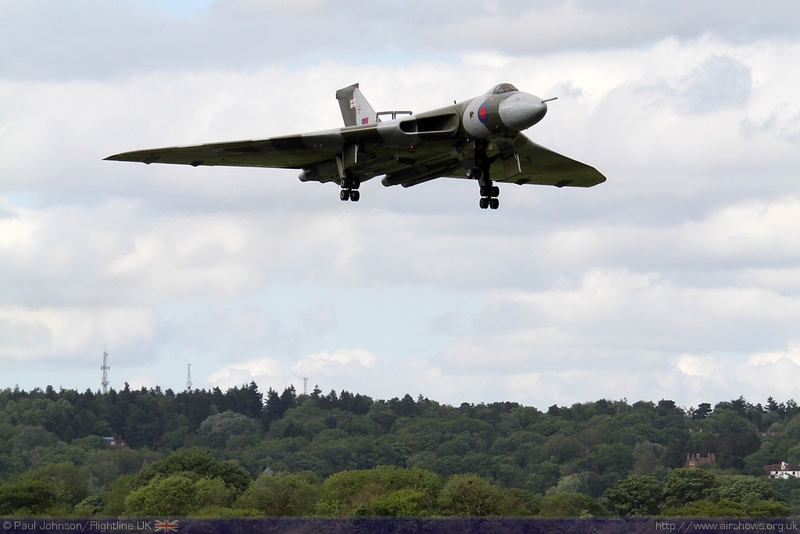 2011 however saw the first (and hopefully not the last) flying display appearance of Avro Vulcan XH558 which for the first time is ready for the whole airshow season and has relocated to what will hopefully become a more permanent home at Doncaster Sheffield Airport, formerly RAF Finningley which was one of XH558's bases during its RAF service. 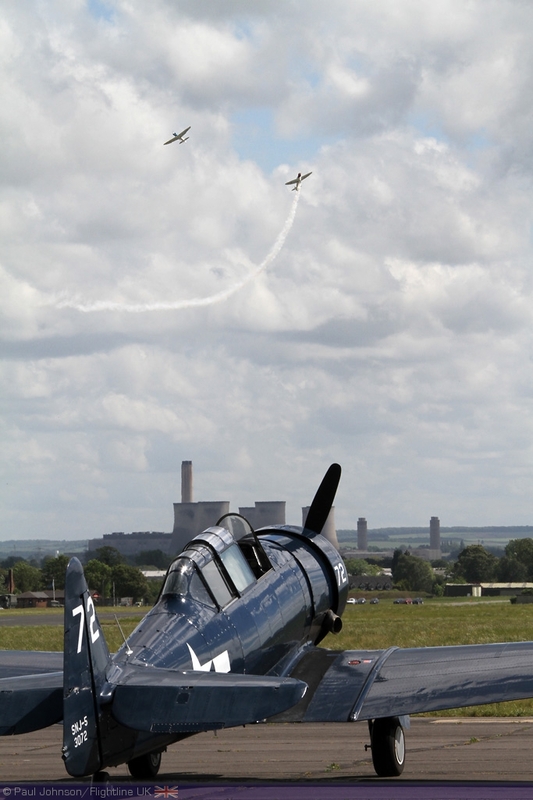 Abingdon has been home to many great airshows. 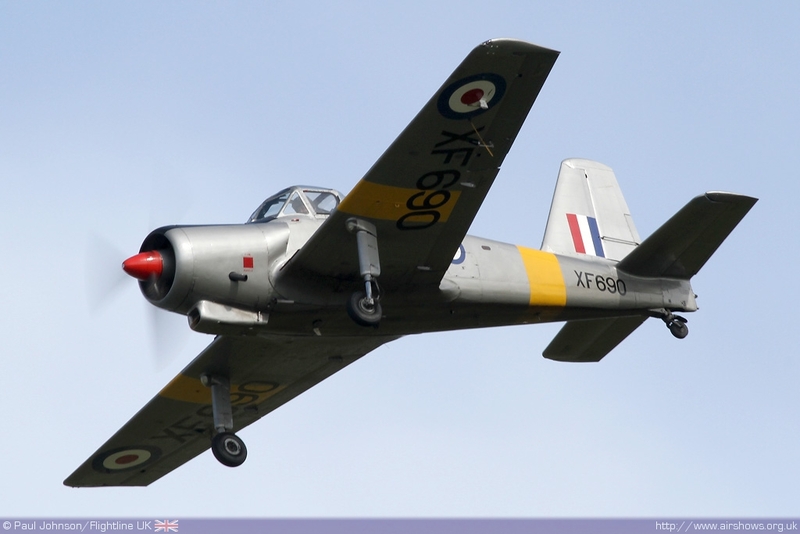 When the Royal Air Force was in residence the airfield hosted regular 'At Home' days with perhaps the 1990 edition being one of the most famous as it also saw the spectacular flypast from London celebrating the 50th Anniversary of the Battle of Britain. 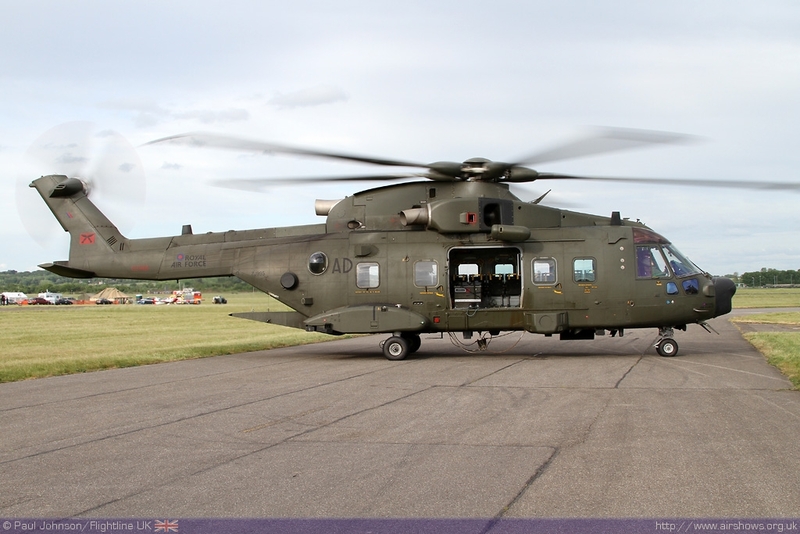 Today, the airfield may look slightly derelict and unloved, but it still performs an important role for RAF Benson's force of Puma and Merlin helicopters which use it for training along with other visitors, and the main camp and hangars now form Dalton Barracks for the Royal Logistics Corps. 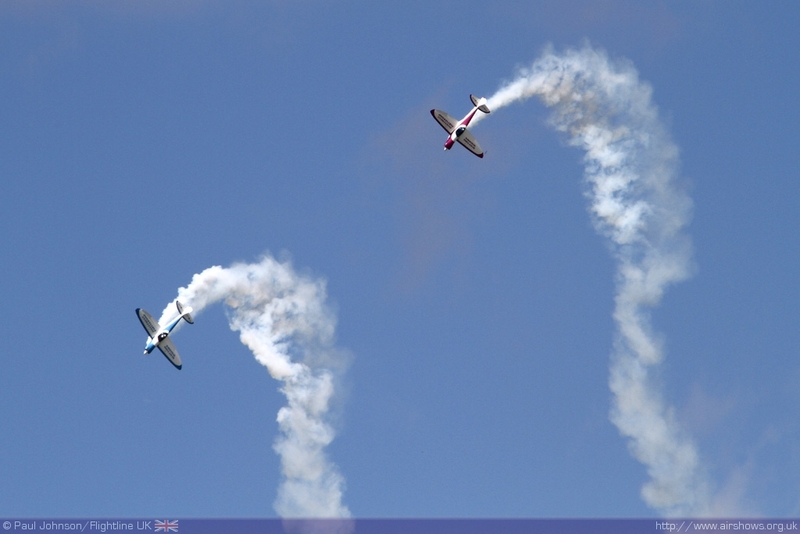 The airfield is also still a home for airshows in the form of the Abingdon Air & Country Show. 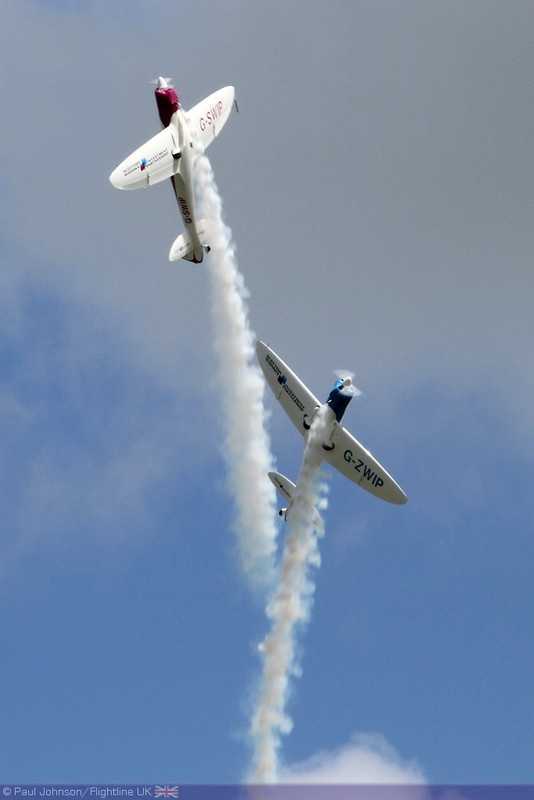 Neil Porter and his volunteer team have built up the show from humble beginnings to hugely popular event which attracts people from far and wide thanks to a pleasant mix of Country Fair and top class flying displays. 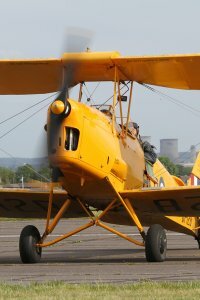 The event has always been held for the benefit of local charities. 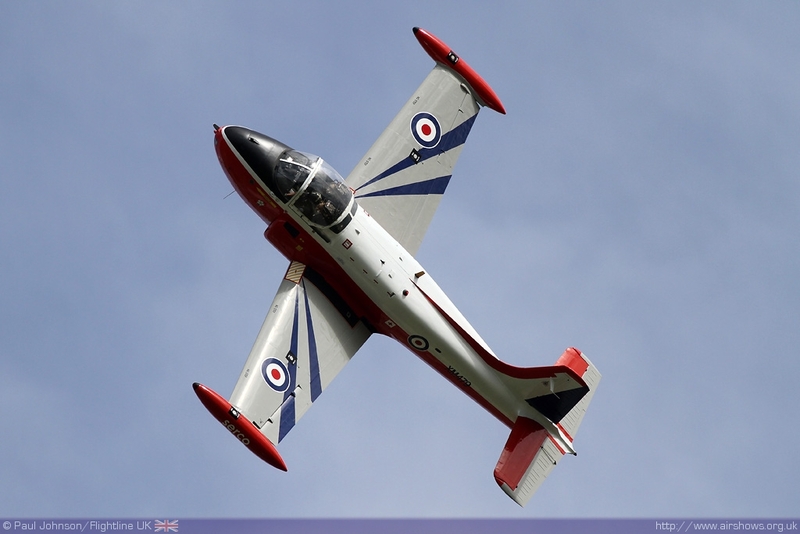 Once again, this year's show supported the Thames Valley Air Ambulance which operates from nearby RAF Benson. 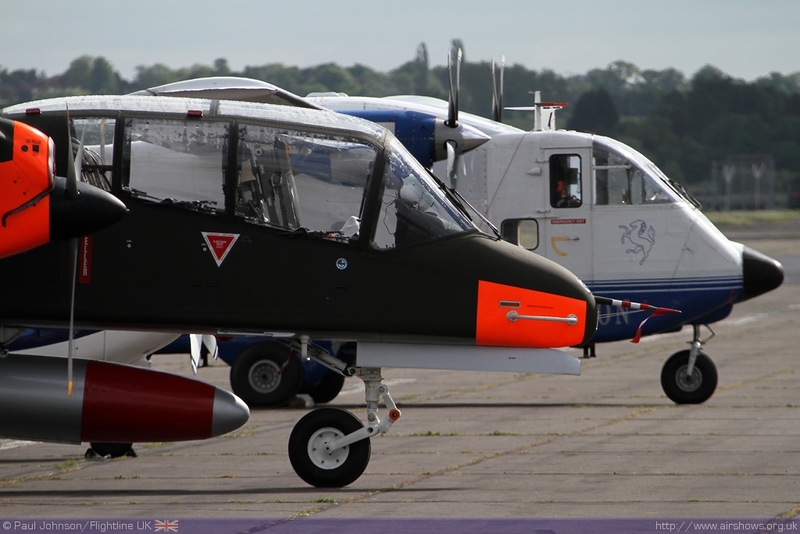 Like all Air Ambulances in the UK, the Thames Valley organisation is kept in operation by public donations and events such as Abingdon are important in keeping the organisation going. 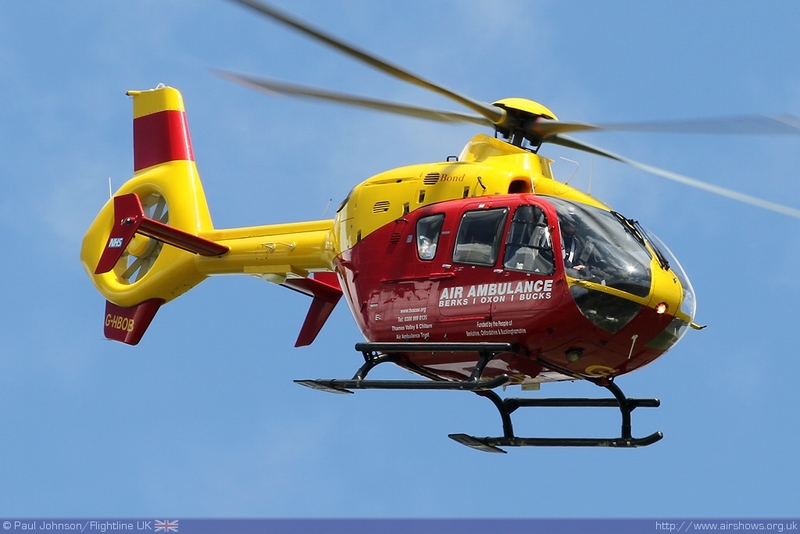 The Eurocopter EC135 made a brief appearance just before the start of the main flying display got underway. 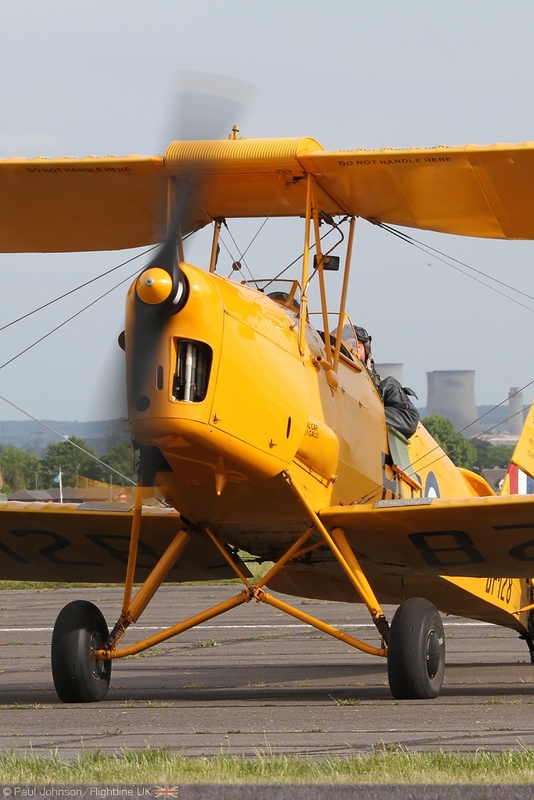 For the week preceding the event, the all important weather forecast was not looking too promising with the end of the driest period through April and early Mat coming to end over the weekend! 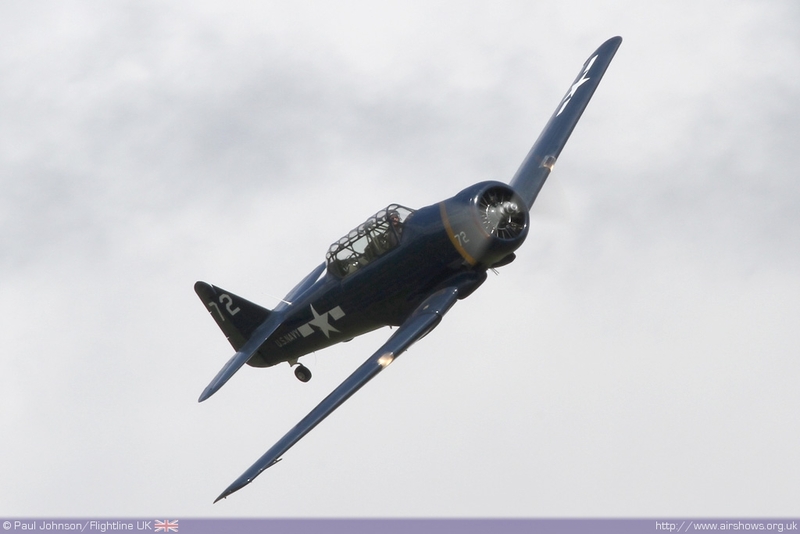 Fortunately, much of the worst weather passed though over Saturday night leaving ever improving weather for the actual show. 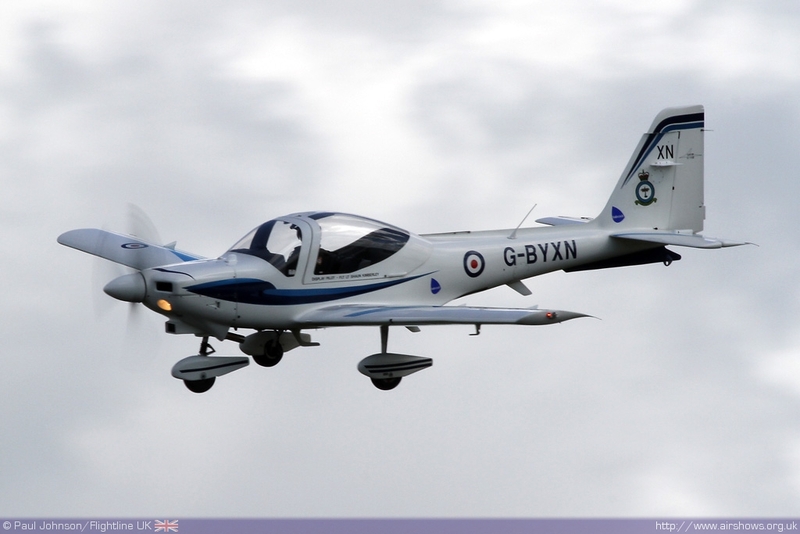 Abingdon has always enjoyed strong support from the Royal Air Force, particularly locally based units. 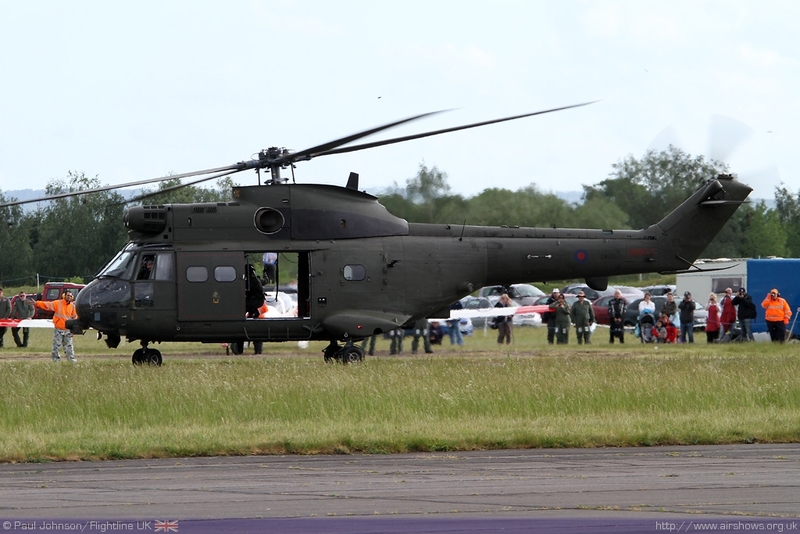 Making welcome returns to the static park were the RAF Benson pair of Westland Merlin HC3A and Puma HC2. 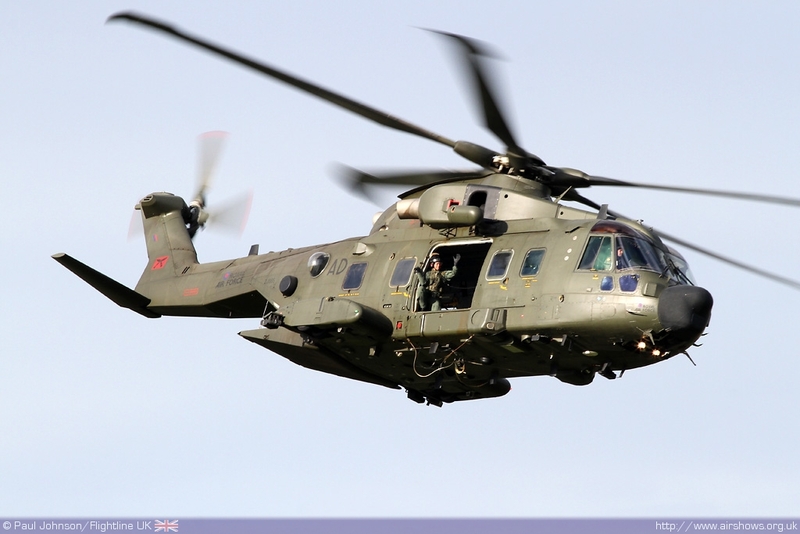 With the support helicopter fleet so busy, such appearances at airshows are all the more welcome and they always make an impressive sight, whether arriving, part of the static line or departing the show. 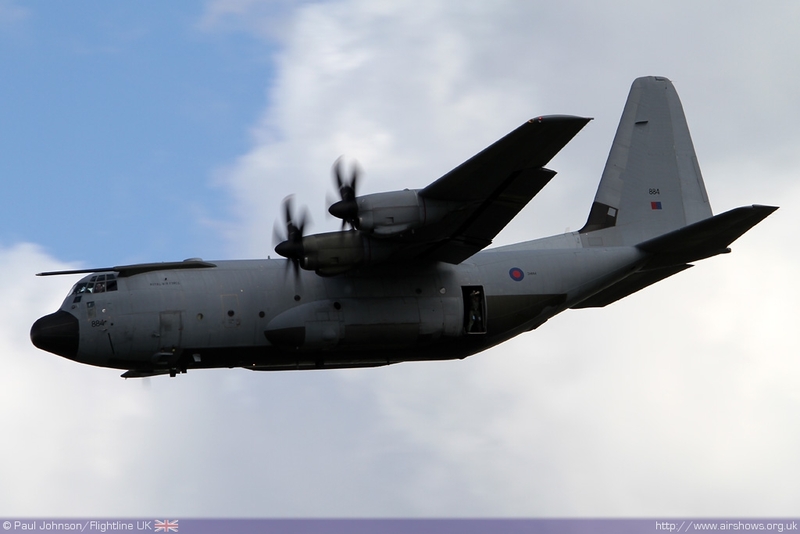 Further RAF support came from three of the RAF's trainer solo displays and a RAF Hercules C5 making one of its last airshow appearances out of RAF Lyneham with the fleet moving to nearby Brize Norton during 2011. 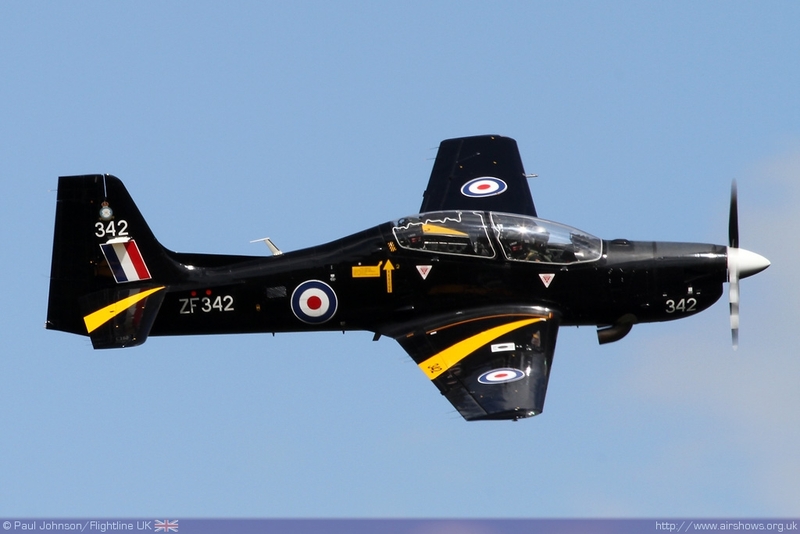 The three RAF solos comprised of the Tutor T1 flown by Flt Lt Shaun Kimberley, the Tucano T1 flown by Flt Dan Hayes and the Hawk T1 flown by Flt Lt Juliette 'Jules' Fleming. 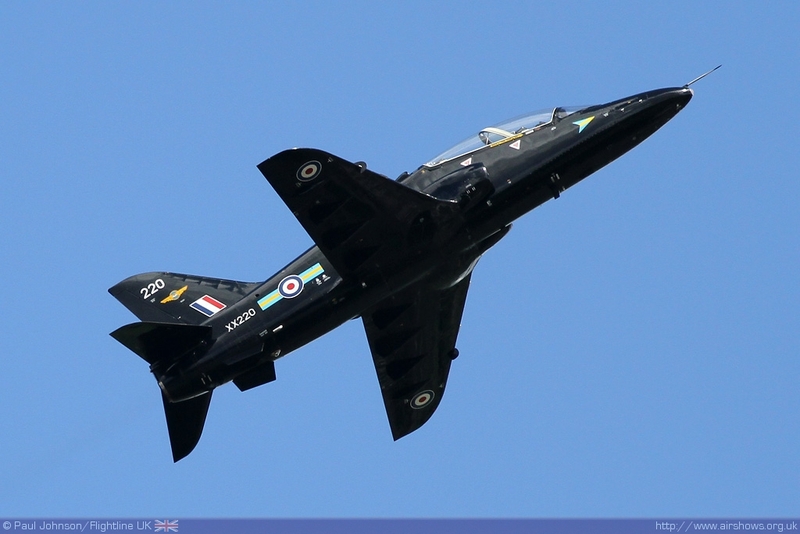 Particularly noteworthy was the Hawk display in which Jules presented a punchy, yet elegant display which combined high and low energy manoeuvres very well. 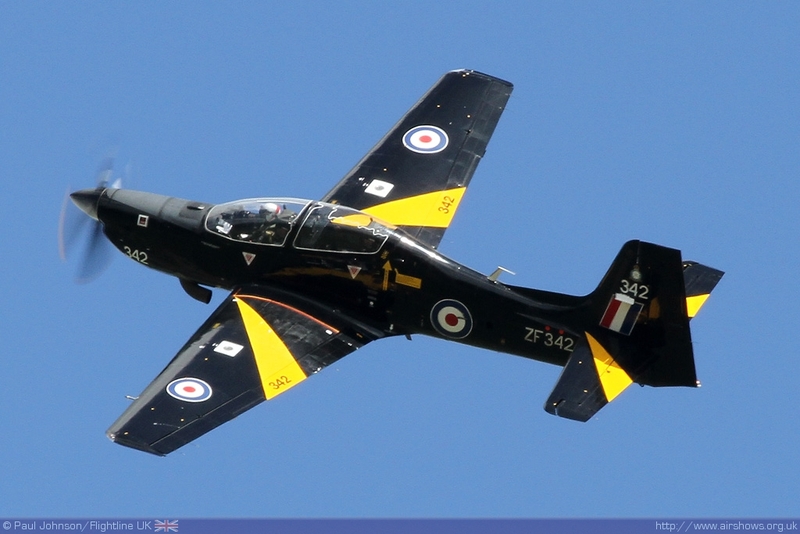 Further military involvement came from the Princess of Wales Regiment's Parachute Display Team, the Tigers. 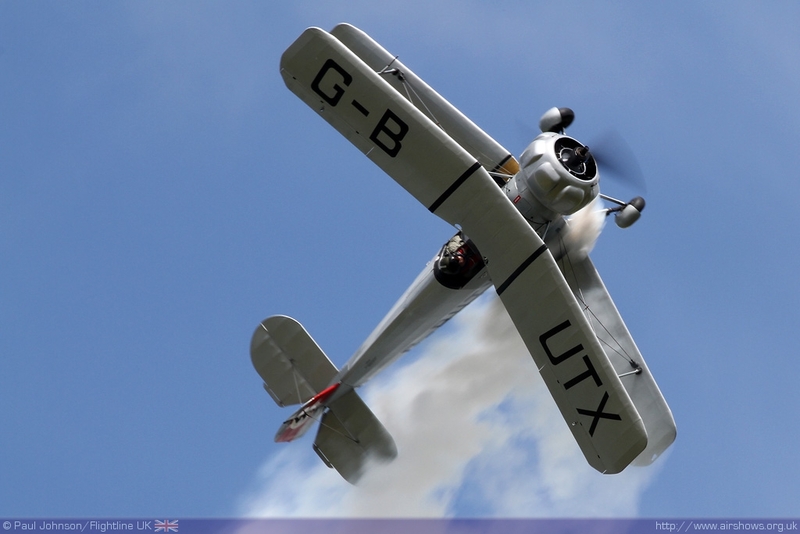 The team jumped from Invicta Aviation's Shorts SC7 Skyvan to open the main flying display braving some very brisk winds to land perfectly in the drop zone. 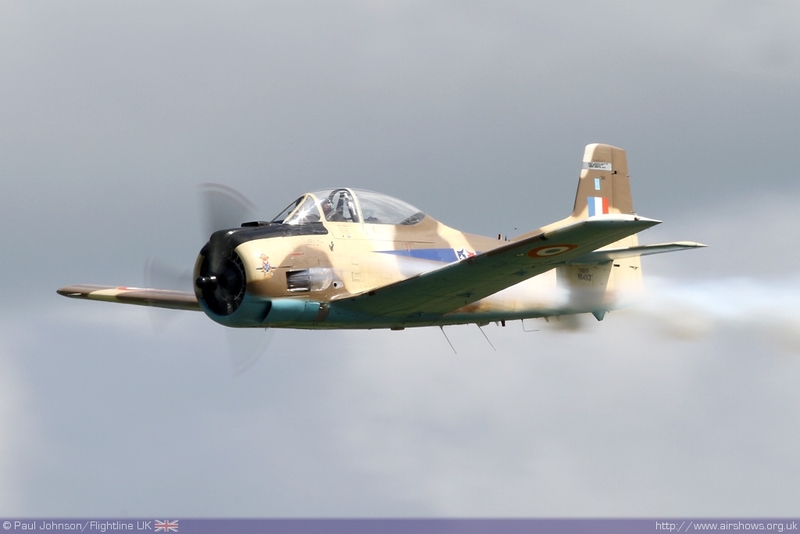 Sadly, those brisk winds prevented participation from the Battle of Britain Memorial Flight's pair of Spitfires, but there was a diverse selection of historic types within the flying with further emphasis on trainers. 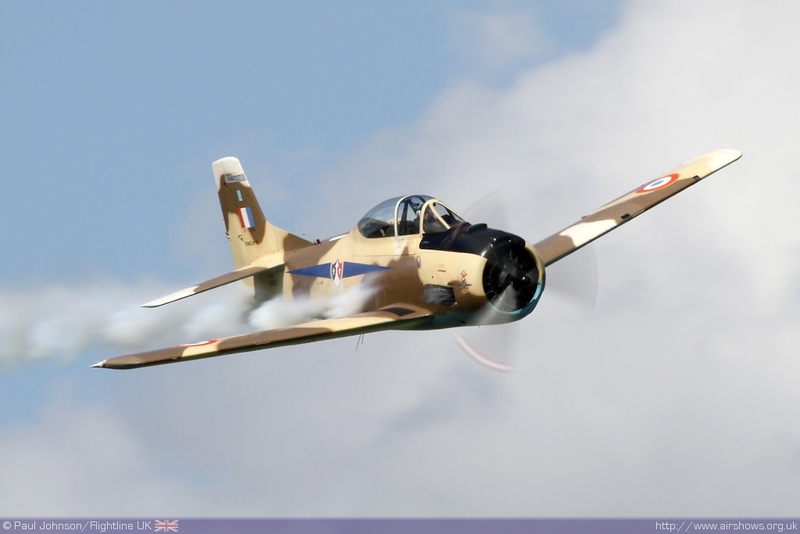 Dan Griffiths gave an impressive display of flick rolls in the Bucker Jungmeister while heavier American trainers were represented by Thunderprop's T-6G Texan flown by Jon Drake and Martin Willing in his own T-28S Fennec. 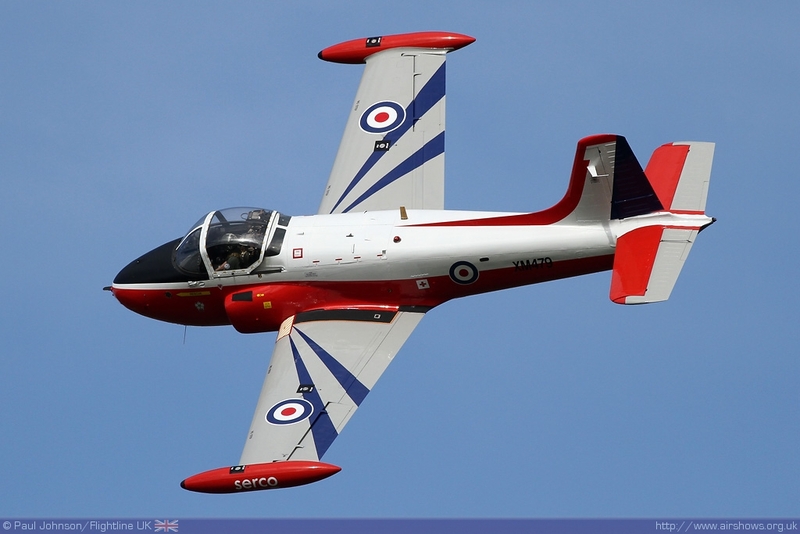 Royal Air Force training was represented by the Cooke Aviation Percival Provost T1 and the Newcastle Jet Provost Group's Jet Provost T3A. 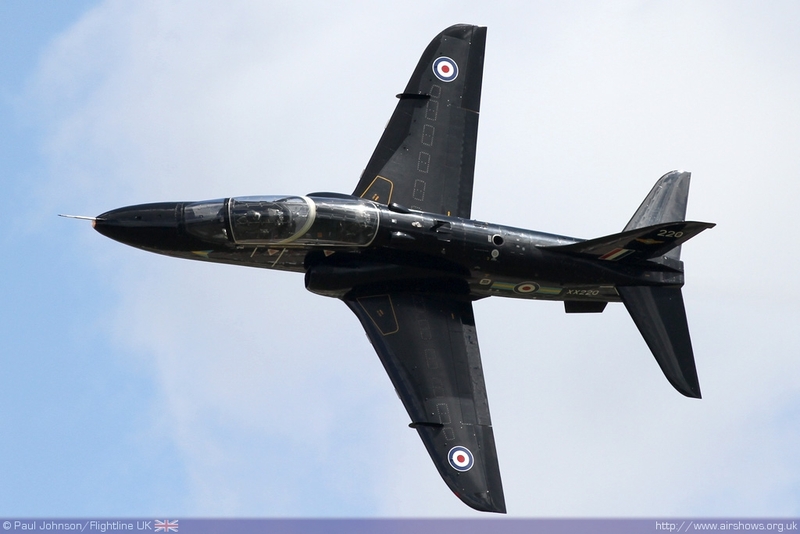 The latter looked wonderful in its new 1FTS display scheme recently applied by SERCO at RAF Leeming. 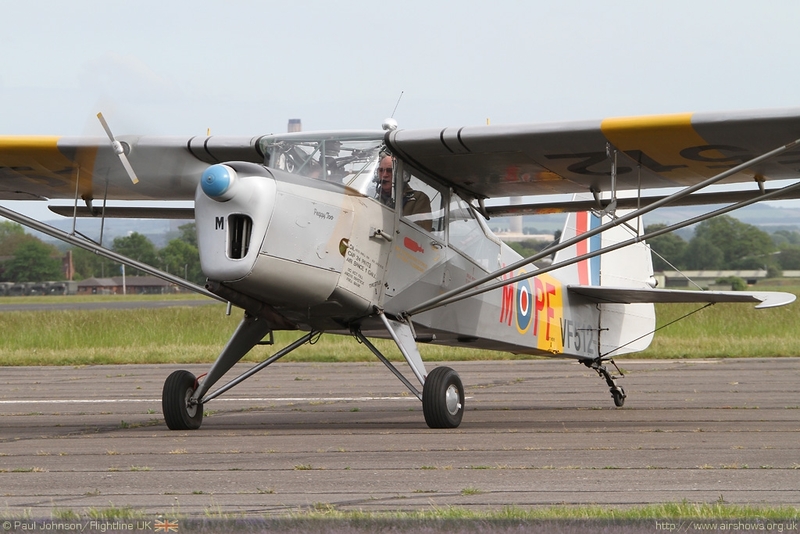 There was a further Percival Product in the flying with Andrew Dixon displaying his Pembroke C1. 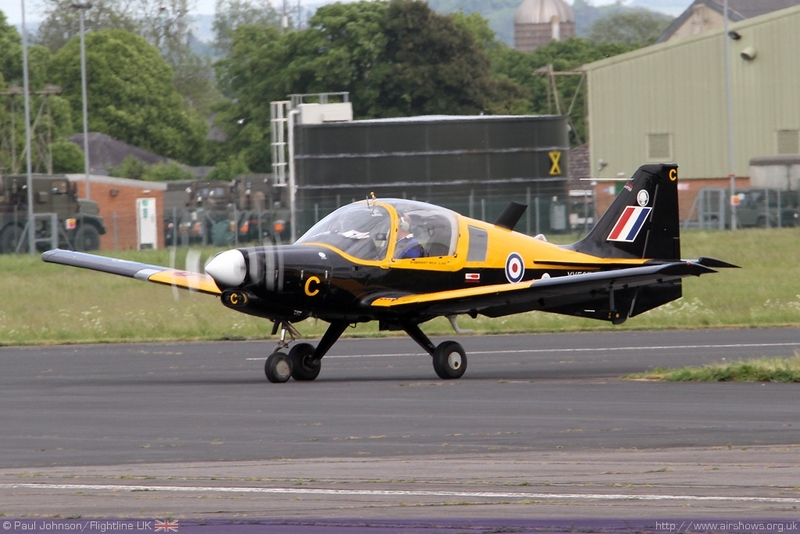 Two civilian teams also made it to Abingdon, both sporting new names for the 2011 Season. 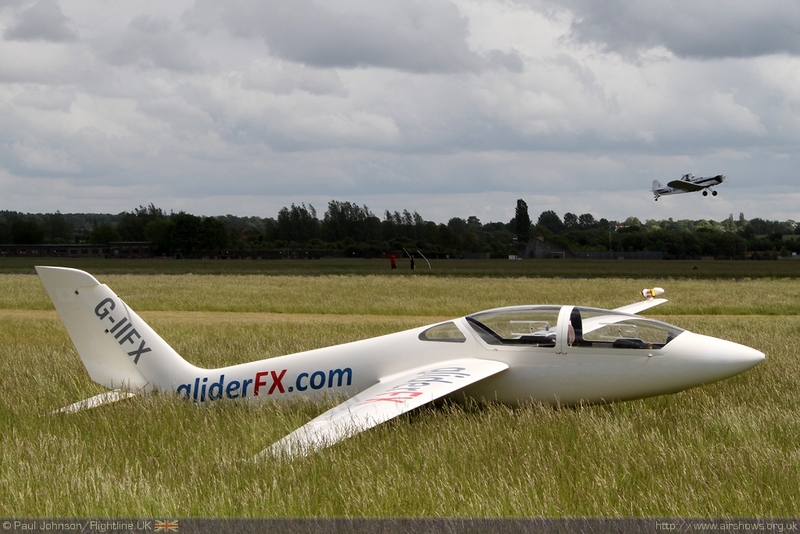 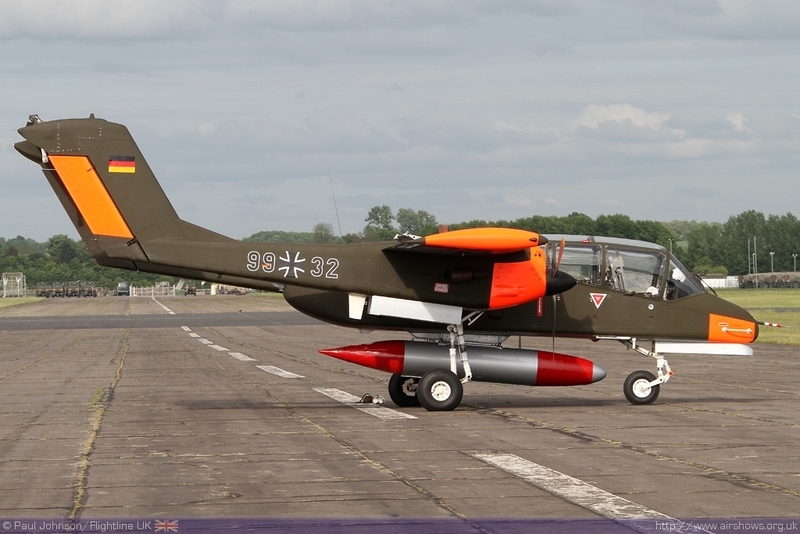 GliderFX (formally the Swift Team) now fly the polish MDM-1 Fox Aerobatic training glider and the trusty Piper Pawnee. 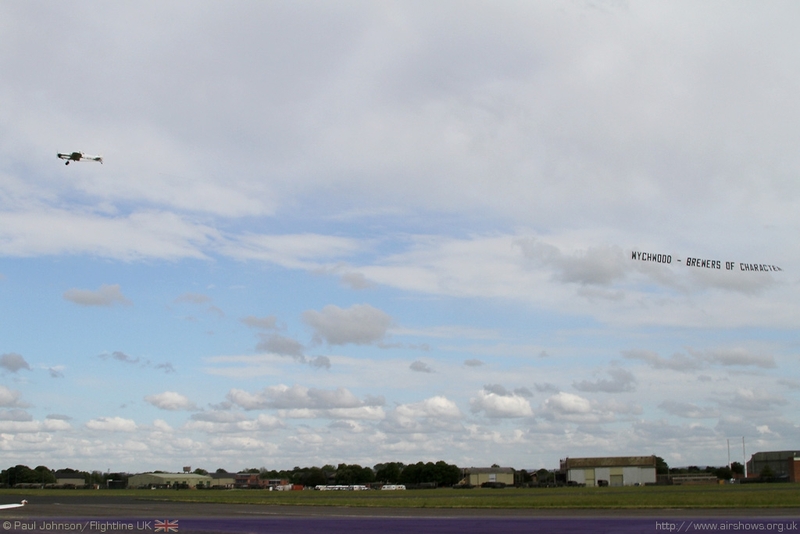 The latter has a new role for 2011 having received new modification to allow Banner towing and this was put to good use at Abingdon highlighting one of the main sponsors to the show, Wychwood Breweries. 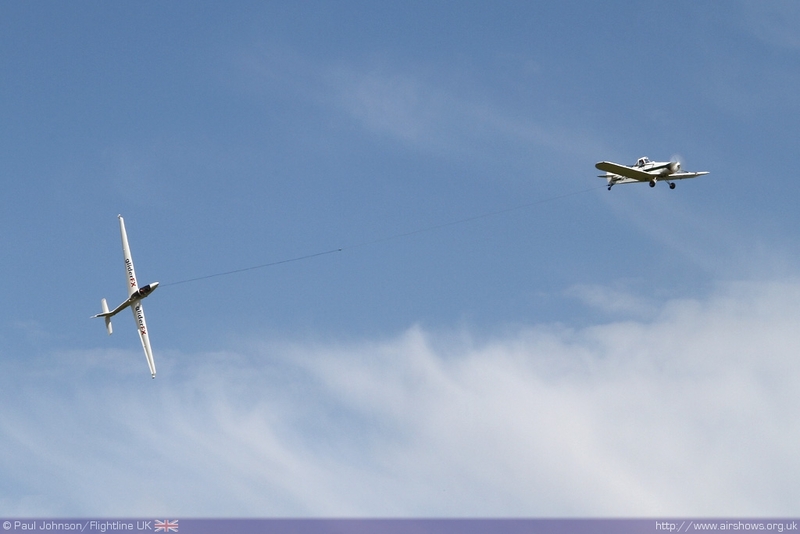 Both pilots Paul Moslin and Ian Gallacher made their banner towing debuts at the show. 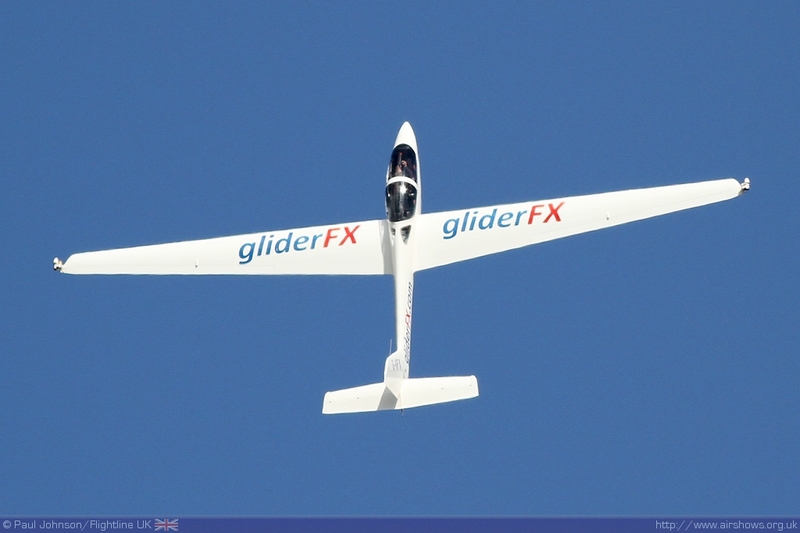 As ever the glider demonstration was a combination of Guy Westgate's unusual antics on tow behind the Pawnee (flown by Simon Moores) and a stunning solo. 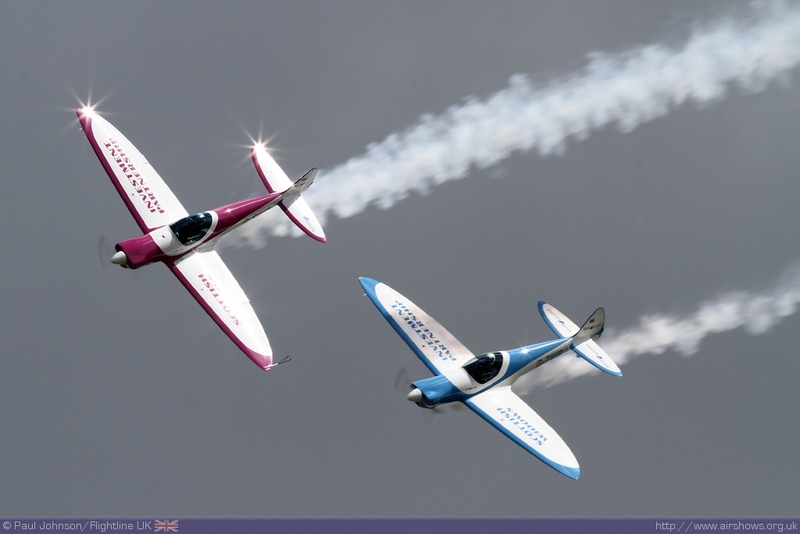 Abingdon 2010 saw the UK display debut of the Twister Duo flown by Pete Wells and Guy Westgate, and they were back in 2011 under their new title, the SWIP Team in the new Purple and Blue colours of Scottish Widows Investment Partnerships. The team flew a refined version of their 2010 display but do plan on developing the display further during 2011 with the aid of wingtip pyrotechnics and some other illuminations! 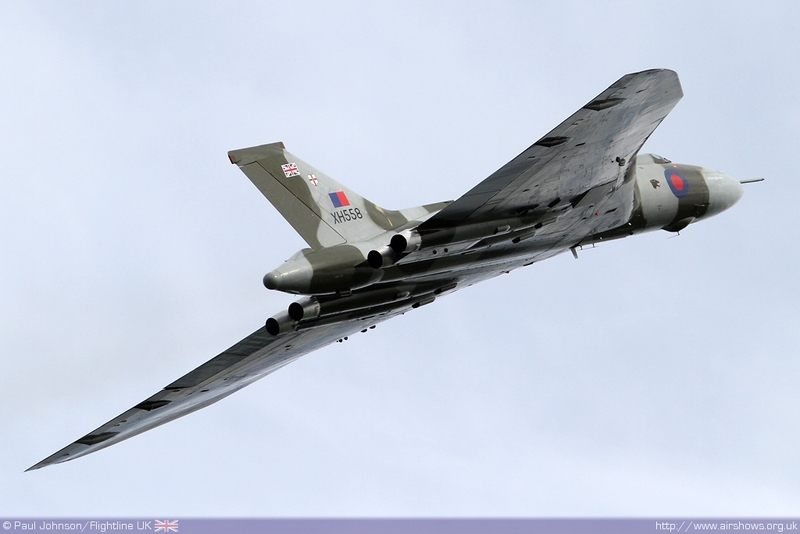 But the star of the day was the Vulcan making it's first appearance of 2011. 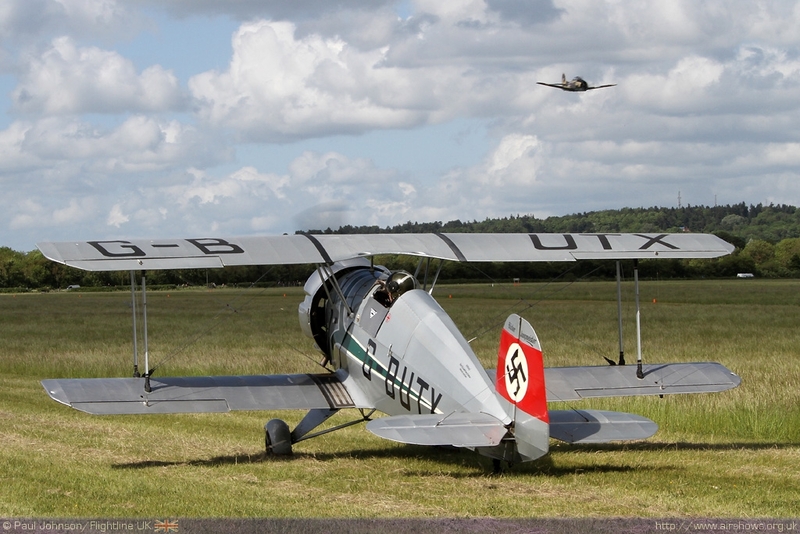 Such an aircraft is a coup for an event such as Abingdon and it clearly attracted some extra crowds through the gate. 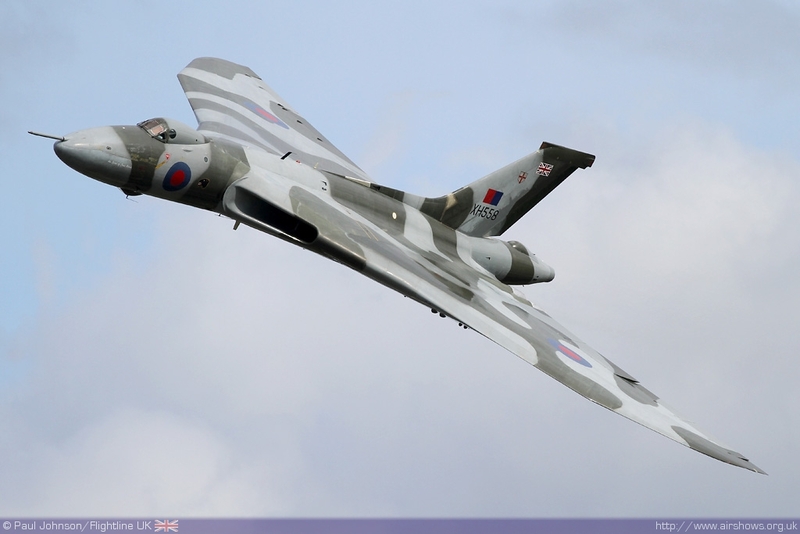 The Vulcan is now based at Doncaster Sheffield Airport and the trust hope to create a special visitors centre at the site. 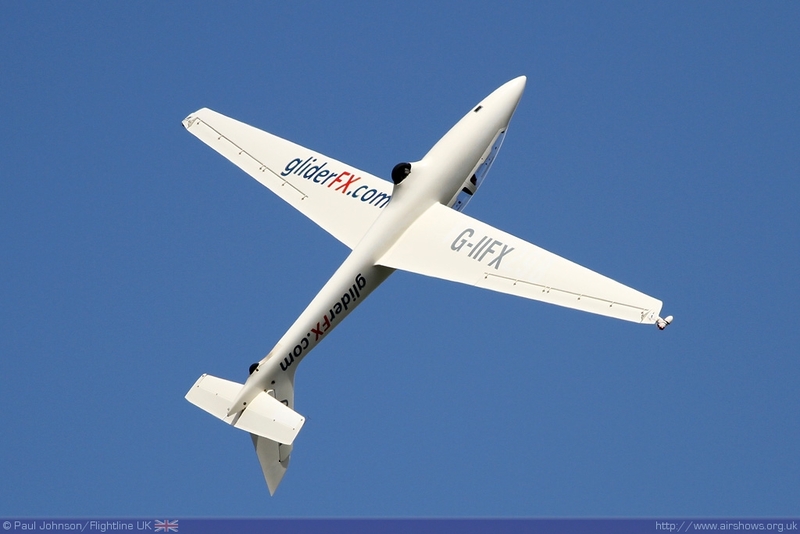 However, as in previous years the project is in a financial predicament which could means funds runs out at the end of May! 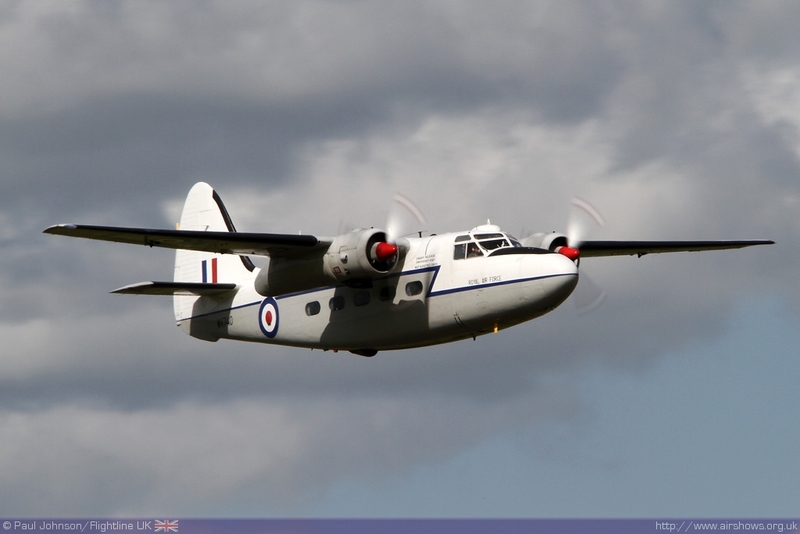 Following it's display at Abingdon the aircraft flew in company with the Skyvan to allow Eric Cockelberghs' Aviation Photo Crew to grab some unique air to airs on its return journey up north! 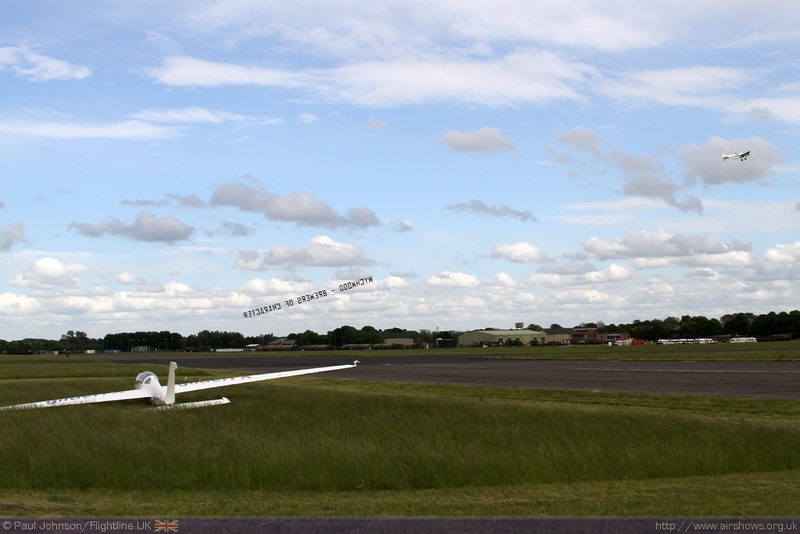 Watch out for an update on Eric's website! 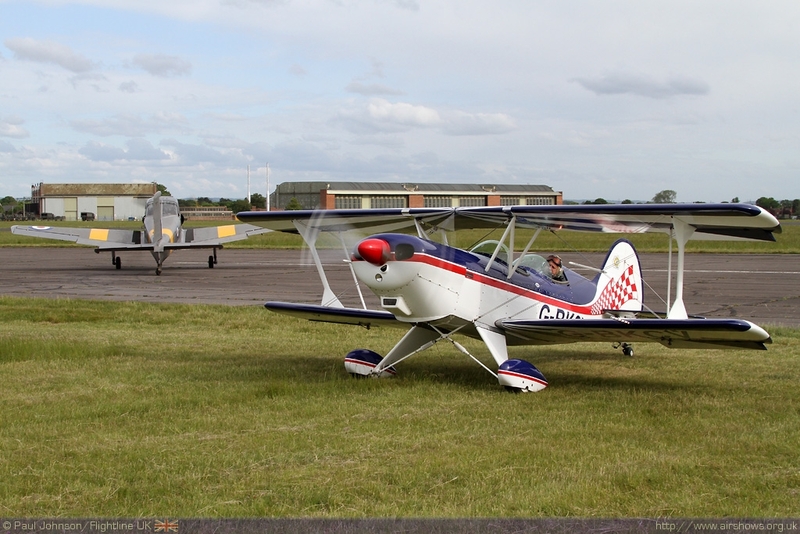 Despite some last minute cancellations, Abingdon presented a pleasant afternoon of flying entertainment raising much needed funds for the Thames Valley Air Ambulance. 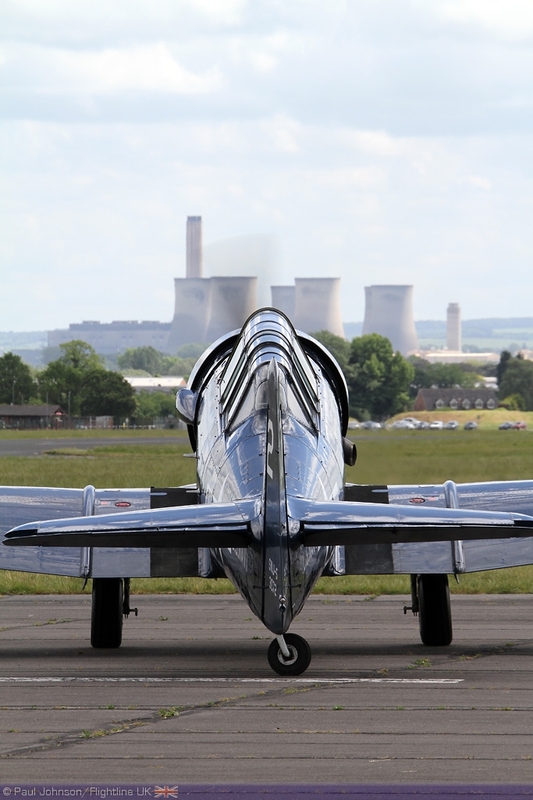 The show was a great success attracting large crowds and we look forward to next year’s event!